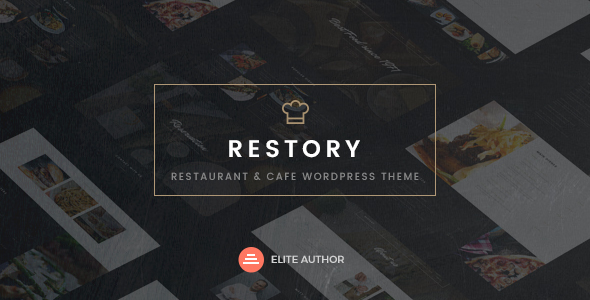 Restory is a elegant, luxury and trendy Restaurant & Caffe WordPress Theme. It is a very simple, clean and minimalist theme. It perfectly suited for the website of restaurant, food , caffe or pizza. The theme looks great and it will appeal to fans of minimalist style. Theme content is based on Bootstrap System. By purchasing our Theme you receive a professional support. Our team will gladly respond to your conncerns as soon as possible, and help you out if you need a customization.